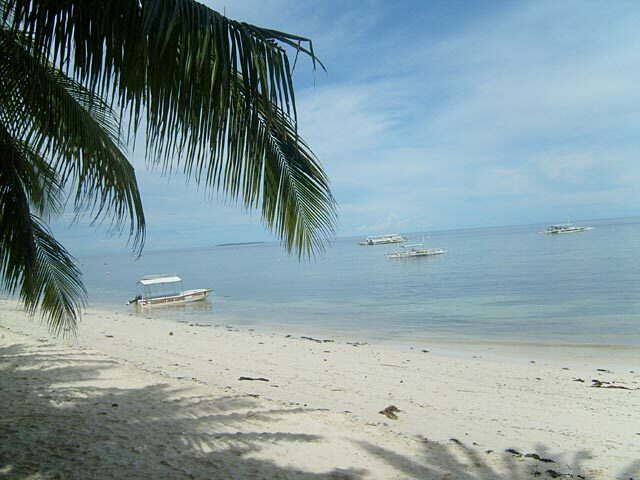 A view from Alona Beach. Based on the rating of 27 users. This picture has been viewed 97 times.